A couple of weeks ago I had a delivery that got me so so giddy. The ever so wonderful postman and the lovely people from Domu.co.uk delivered me a shiny black retro VonShef stand mixer, not one but 2. You see I have always wanted to make perfect meringues, I remember my first attempt 20 years ago, 18 eggs later and no meringues, I had to go for a walk to calm down! A few years ago I managed them but they were a bit golden! Not white like I had envisaged. 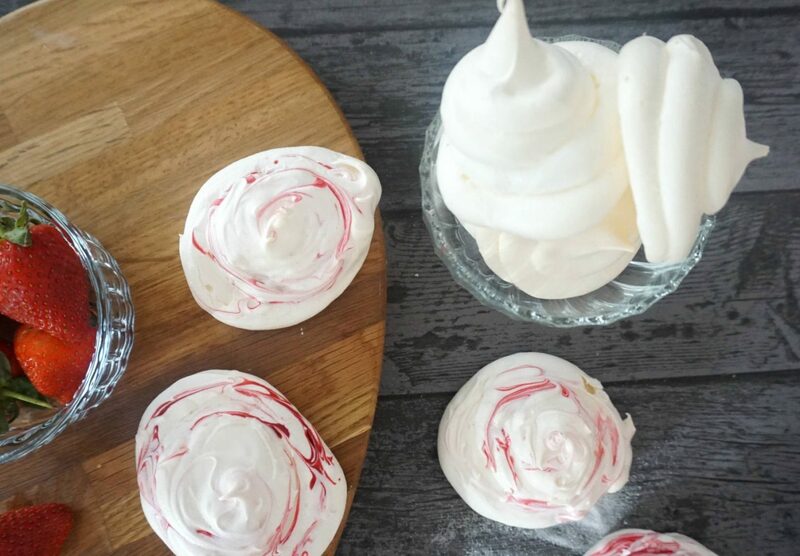 Here is my recipe for light and fluffy Meringues cobbled together from loads of different recipes, but it worked for me. One for me and one to give away to my lovely readers arghhh! And it is beautiful, so beautiful it would serve perfectly well as a gorgeous kitchen ornament for the non-bakers amongst us. But I have wanted a retro mixer for so long. I lovingly unpacked it and put in pride of place in my black gloss kitchen, it looks great! But I have also been putting this little beauty through its paces. Joe and I made cup cakes with it last week and it was fantastic. I am always pretty pleased with how light my cup cakes turn out, but the mixer made such a difference, with exactly the same ingredients as I always use the cakes were so much lighter and fluffier. 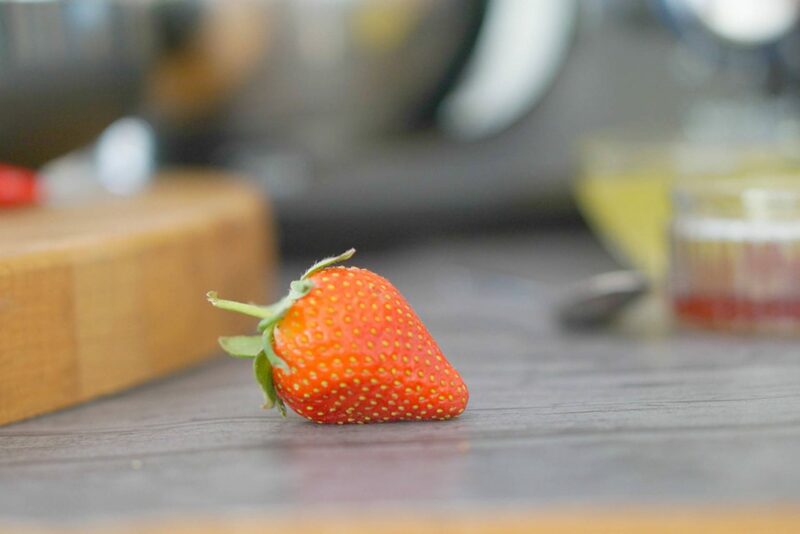 However a baking session with Joe is not always a photography dream, Joe exists in a state of chaos, and when he touches the kitchen it is like an explosion of ingredients, it gets everywhere. I also knew I was saving this little beauty for a mission. So now I had my mixer there really was no excuse and yesterday I set the whole day aside for meringue making. I decided to make strawberry meringues, yes a bit ambitious when I am not an expert. And it was all going so well until I panicked and took them out of the oven too early. I could have bluffed it taken some macro shots form a distance and brightened them a tad, but the truth was they were not cooked on the inside and golden on the outside grrrrr. The recipe called for a short time in a hot oven and my oven was not liking it one bit! So now on a mission, I had committed myself to a meringue post, I had instagramed my preparation! I could be a fraud and post, or fess up and start again. I decided I could not lie, I am rubbish at lying, and would trip myself up. So I scoured the Internet and looked at loads of recipes all conflicting! I ended up piecing together a few, trying to work out where I went wrong and ditching the Jam! And hurrah, I managed to make pink swirl, and white glossy meringues and they tasted great. I will save the jam for another day. Put the mixture into piping bags and pipe in swirls on baking sheets lined with grease proof paper, being sure to leave a space in between. Be sure the mixing bowl is clean of grease and dust before using. Sarah, I have NEVER been able to make meringues!! These look absolutely amazing. And gorgeous photos. I like any cake which contains chocolate. If it doesn’t contain chocolate then, quite frankly, it’s not a cake … it’s a disappointment. 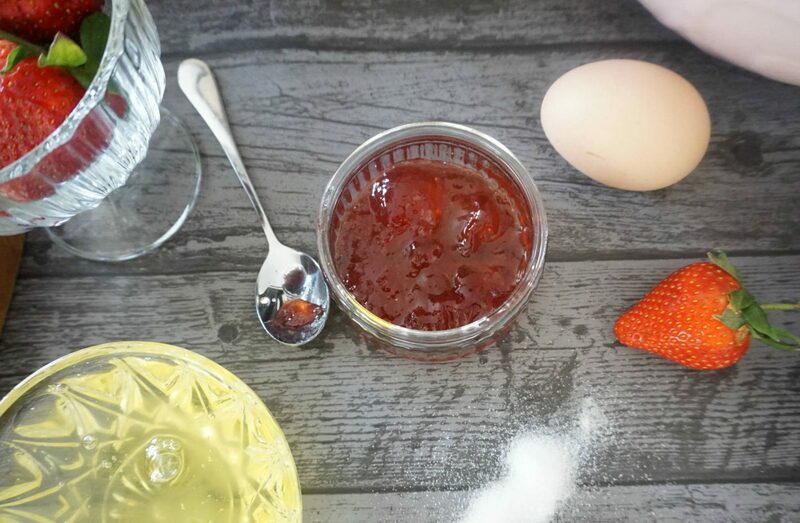 I love a Victoria Sandwich – home made strawberry jam and buttercream ???? Coffe cake for me every time! This mixer looks amazing!! I love carrot cake with a cream cheese icing! ah it is so lovely!!! 🙂 This is a super giveaway wow. My favourite cake is definitely classic Victoria Sponge! Coffee and Walnut cake is my favourite! I love a good slice of birthday cake, it always tastes amazing. Carrot cake is my favourite and those meringues look divine. 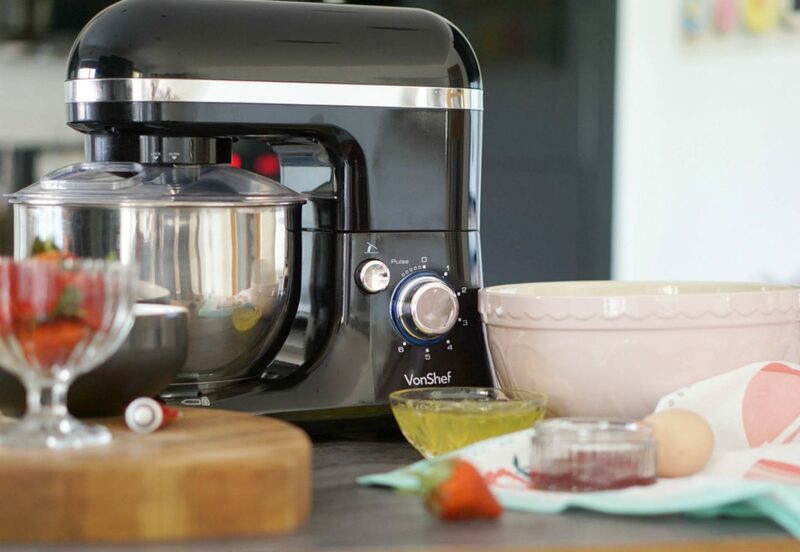 I’m the first to admit I’m not a baker but I’d really like to challenge myself using a mixer like that! Why didnt chocolate come up? ???? Meringue is delicious. Whilst I also like carrot cake etc. carrot cake is my fav, so yummy! This mixer looks fab. 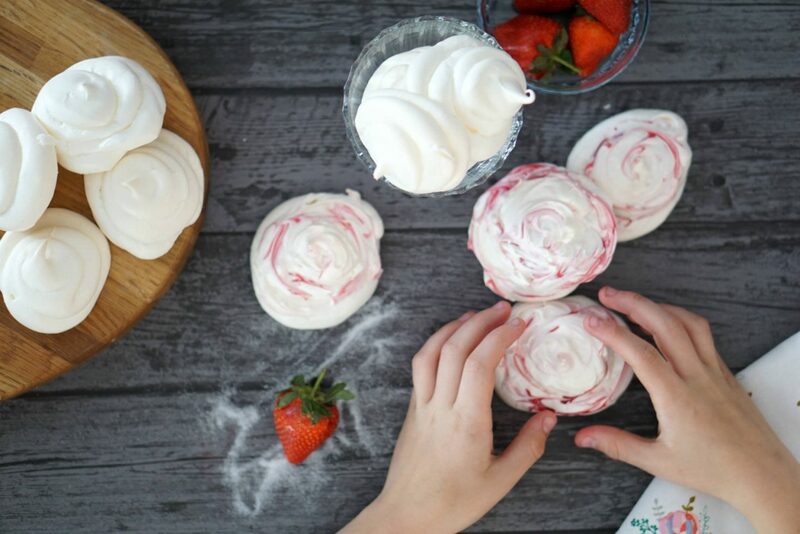 I’m so impressed with the swirl in the meringues definitely something I want to try out! Chocolate cake for me YUM! The meringues look to die for. I’ve always dreamed of one of these mixers. I suppose I could lick the bowl on the quiet!! Has to be anything chocolate, ooh like Death By Chocolate, what a way to go ha! A beautiful retro Black Forest gateau ?? Lemon Drizzle is my all time favourite cake. Thank you for the chance. I love carrot cake. Actually I also love maderia and chocolate cake too! The children and I love making Carrot Cakes the best. Thanks Sarah for this great giveaway. What’s my favourite cake: ALL OF THEM!!!! Orange polenta cake.I cant stop at one slice and have made two cakes this month already. My favourite cake depends on my mood – I love red velvet cake as long as it has the really tangy cream cheesy icing on the top. Otherwise it’s probably a chocolate fudge cake or a lemon drizzle…So many to choose from! I don’t think there is anything that beats a Victoria Sandwich! I love baking Victoria jam sponge ???? With several members of the family being dairy free and one gluten-free it is often hard to find something really special but a Spanish Orange & Almond Cake fits the bill and is delicious! I love a chocolate cake filled with fresh cream and strawberries. My favourite at the moment is Banana and Sultana Loaf. I like a nice Battenberg. Black Forest Gateaux, but I have to but that in as I’m not skilled enough. depends on my mood; I like Lemon Drizzle and Carrot cake, but I would rather make them than eat them. A nice rich chocolate cake, easy to decorate if little ‘un wants to help, after having licked the bowl and spoon! Mu favourite is a Black Forest gateau! It has to be a flourless chocolate cake, delicious. Cherry and Almond cake. It has to be moist, very almondy, and stuffed full of plump glacé cherries. I’ve made myself hungry now so I’ll have to go and make one! My favourite cake is a close call between a Victoria sponge and carrot cake. I suppose the final decision comes down to what mood i’m in. I love Chocolate Brownies, especially when still warm. Real comfort food. Mmm I’m making my mouth water just thinking about those yummy Brownies! we share our cakes interest as I also love coffee and walnut cake.. mmmmm yum! My favourite cake is fruit cake. Got to be Lemon Drizzle Cake! Mary Berry’s Chocolate & Rum Cake (without the rum!!). I feel your pain with meringues, but I’m really lucky with them – whether they’re meringue shells or pavlova – it’s our go-to birthday cake! It’s a tough choice between Chocolate Fudge or Lemon Drizzle! I love chocolate and guinness cake with buttercream icing. Coffee and walnut – not had one of those for ages! My mother in laws coffee cake. AMAZING! Has to be the classic Victoria Sponge for me. I love, love, LOVE Carrot cake with a cream cheese frosting. 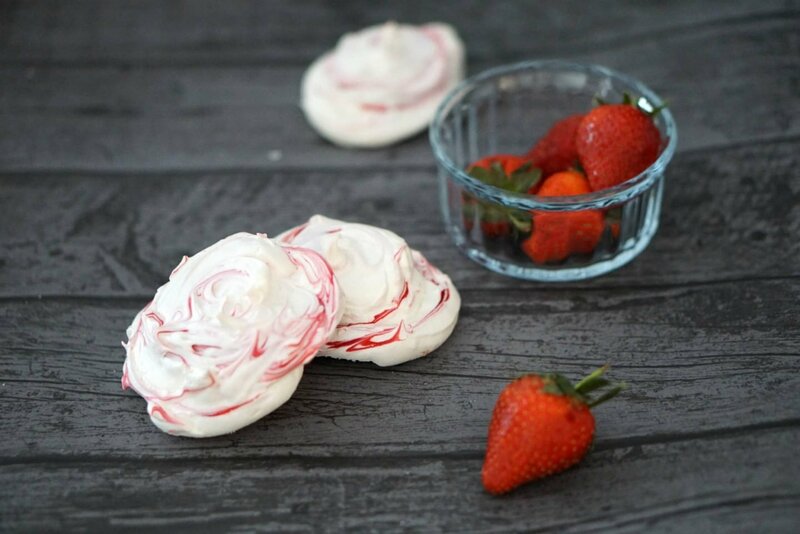 I love brown sugar meringues with fresh strawberries and Devonshire clotted cream! Absolutely love a Gluten Free Lemon Drizzle cake – so fresh and light!!!! I love a coffee and walnut but rarely make them because I’m the only member of the household that does like them. If I made one I’d have to eat the whole thing myself! To be honest though, I’ve never met a cake I don’t like so I’m happy with any alternative too. im a huge fan of coffee and walnut cake! yum! My all time favourite cake is homemade banana cake with chocolate cream icing. Thank you for the giveaway and post on meringues. 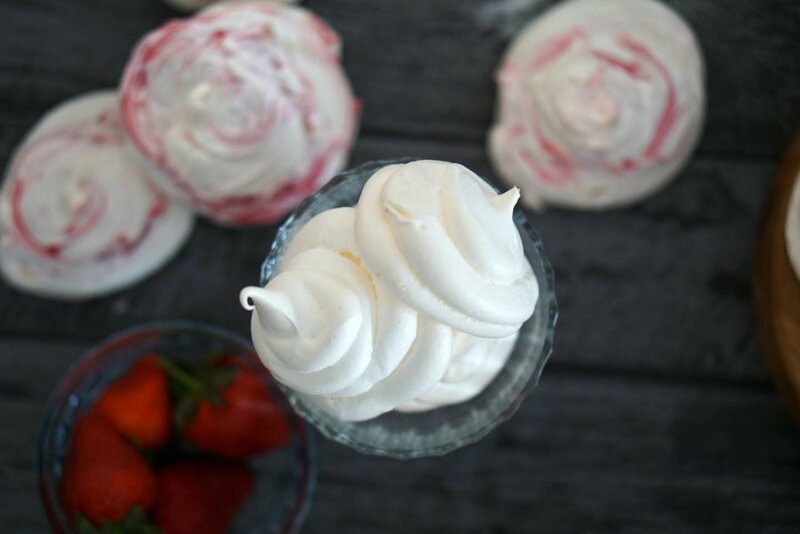 My mother and grandmother used to be able to whip up pavlovas and batches of meringues without a recipe. They were always divine. Mine were always chewy! I love carrot cake delicious ???????? My favourite cake is coffee and walnut. I love Jamaican Ginger Cake ???? I love a sweet swirling meringue! Lemon Drizzle Cake – in fact it’s the whole family’s favourite cake. Coffee and Walnut is my top cake. Delicious and easy to make with the right equipment. Chocolate fudge cake is my top cake. Delicious and easy to make with the right equipment. I love a rich fruit cake with nuts and place cherries, sultanas, currants and raisins. My favourite cake is orange and rhubarb. lemon drizzle! im the only one in my house who likes it so i hardly ever bake or buy it! It’s so hard to choose! Maybe a Lemon Drizzle! Well there’s 2. Coffee and Walnut, my Mum also makes a lovely fruit cake with brown sugar which she has had in a recipe book my Grandma had, so it’s a very old recipe. Delicious hot with butter melting into it. I love an all butter Madeira cake !! My favourite cake was a wild banana cake I had in a cafe it was so yummy. Carrot cake. It’s got vegetables in it so it’s good for me…right? An impossible question…a nice light fruit cake, with cheese of course ! My favourite cake is black forest cheesecake (usually have to make my own because I can never find it). I love carrot cake especially the one my boyfriensd makes. My Mums cherry and almond cake, wish I could get the hang of it! I love my mums homemade fruit cake! It is delicious! My favourite cake is chocolate with lots of chocolate frosting inbetween and on top ???? I love a Lemon Drizzle Cake but would experiment with lots of different cakes if I won this super giveaway! Lemon drizzle cake, yummytastic ???????????? Coffee and Walnut is my ultimate favourite. I go all weak when I see them in a tea or coffee shop. I love making them too, but eat too much! Meringues are probably my least successful bakes. I don’t know why. Coffee and Walnut with a nice cuppa tea! Has to be meringues, cannot resist, especially with lashings of cream! has to lemon meringue pie!! My favourite cake is carrot cake. Love coffee cake, even more so that no one else in the house likes it so I don’t often get to have it! A Victoria Sandwich made with fresh cream. Being gluten free its meringue. Iv done lots of experimenting and my biggest hit was a hazelnut meringue roulade. So easy to make but taste fantastic! My favourite cake is cake! Any kind has always been fine with me! Although now, sadly, it must be gluten free. I’m not too fussy as long as it’s vegan and gluten-free – I’ll try it. This stand would be much appreciated. Carrot cake for me 🙂 yummy!